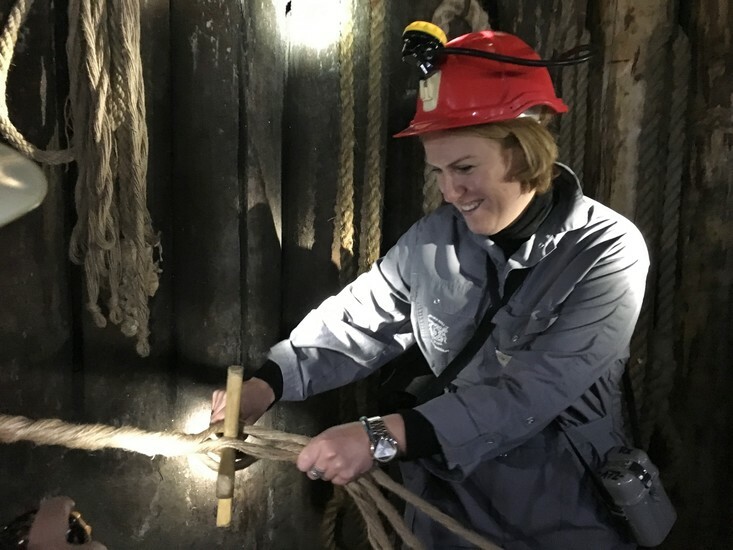 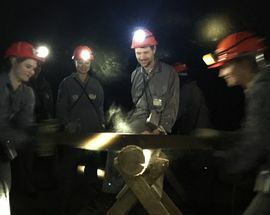 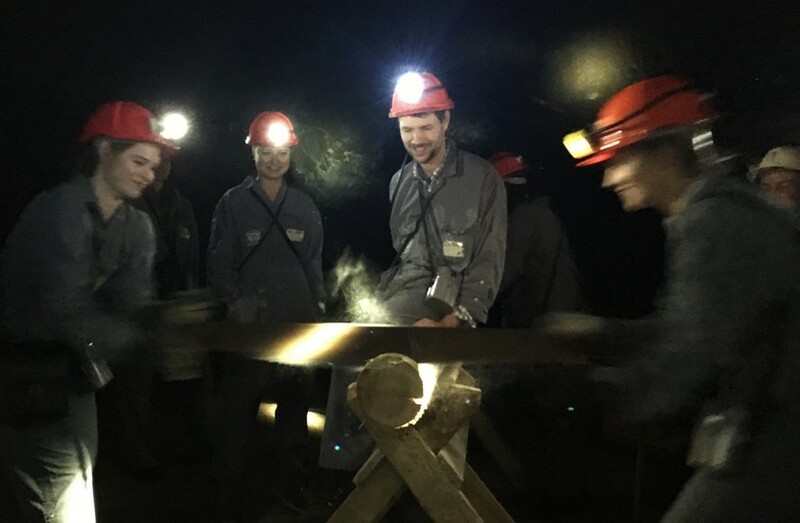 A more interactive alternative to the mega-popular 'Tourist Route,' Wieliczka's Miners' Route offers visitors a chance to sign on as novice miners for the day and learn the ropes of this dangerous and demanding profession. 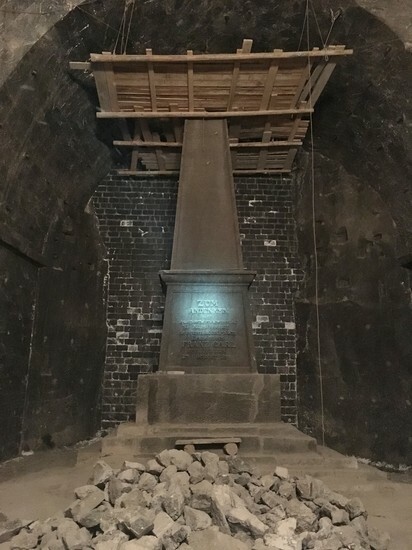 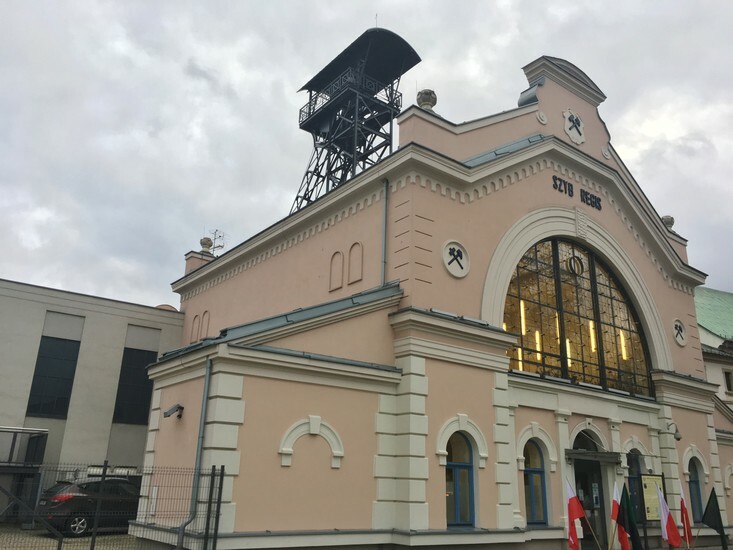 This more workmanlike expedition sets off from the historic Regis Shaft, located right in the centre of Wieliczka, just a short walk east from the train station. 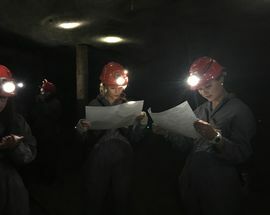 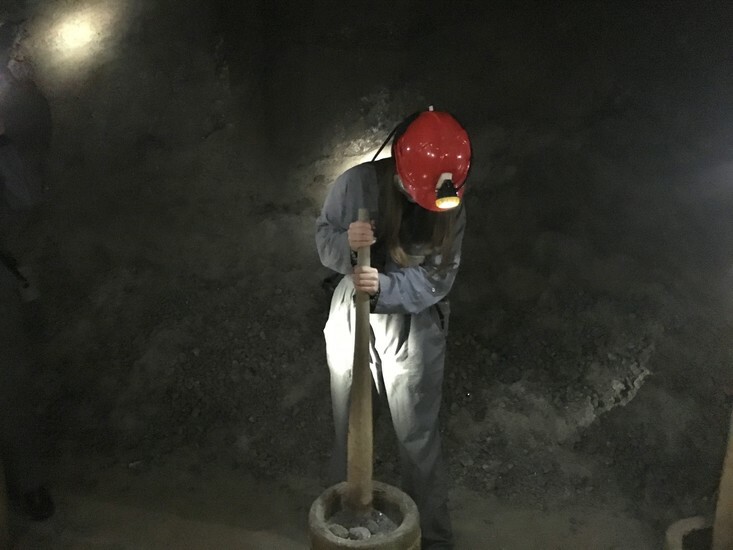 Here, participants are given grey coveralls, a hard hat, headlamp and emergency respirator, assigned a locker, and told to suit up and report for underground duty. 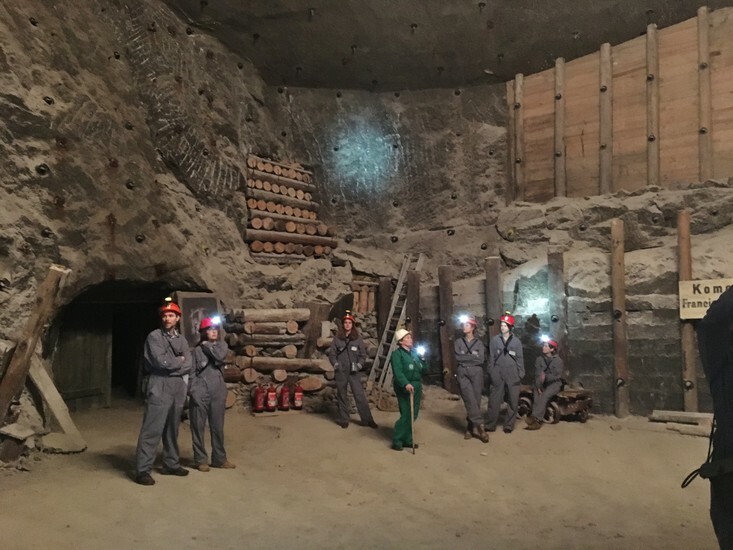 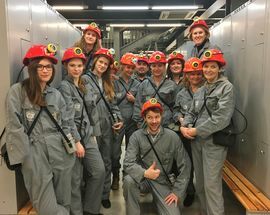 In addition to the fun of dressing up and looking slightly ridiculous, each person in the group is given a specific role by the foreman/tour guide who will appraise their performance when they are called upon to perform certain tasks during the course of this 3-hour trip underground. 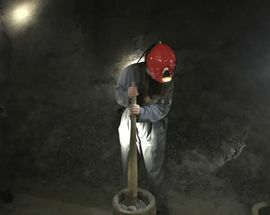 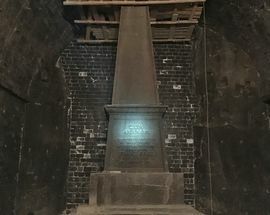 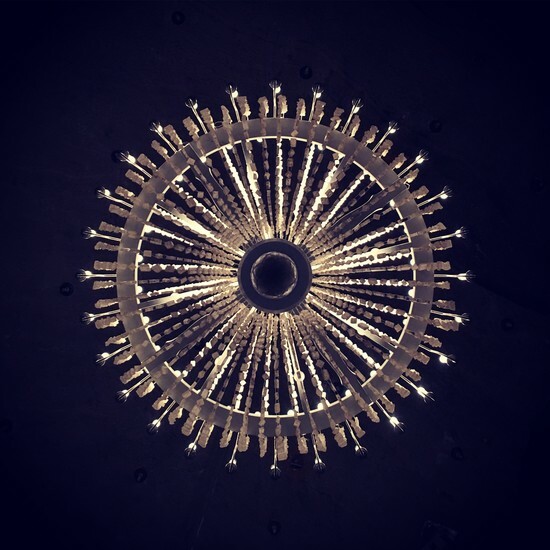 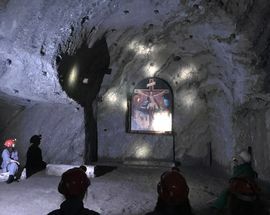 While exploring passages and chambers that are sometimes lit only by the light of your own torches, you and your companions will learn safety measures, strange mining traditions and rituals, how to use specialised mining equipment and get a more authentic and exciting sense of what it's like to work underground. 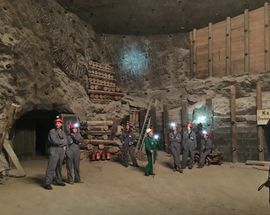 While some members will be tasked with measuring the concentration of methane, transporting, or grinding up salt, the map readers have perhaps the most challenging job of navigating the group through this extremely disorienting underground labyrinth. 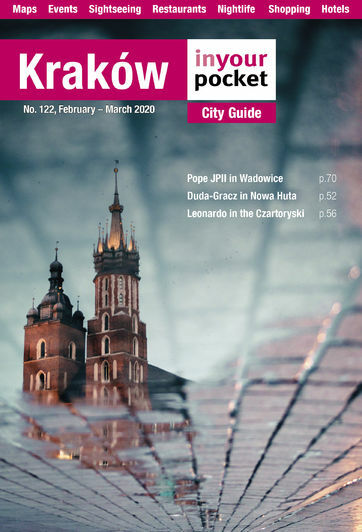 Szczęść Boże! 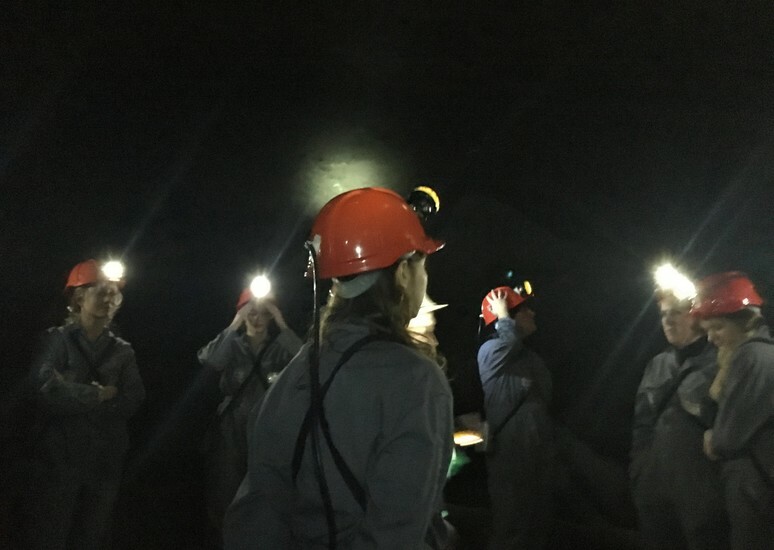 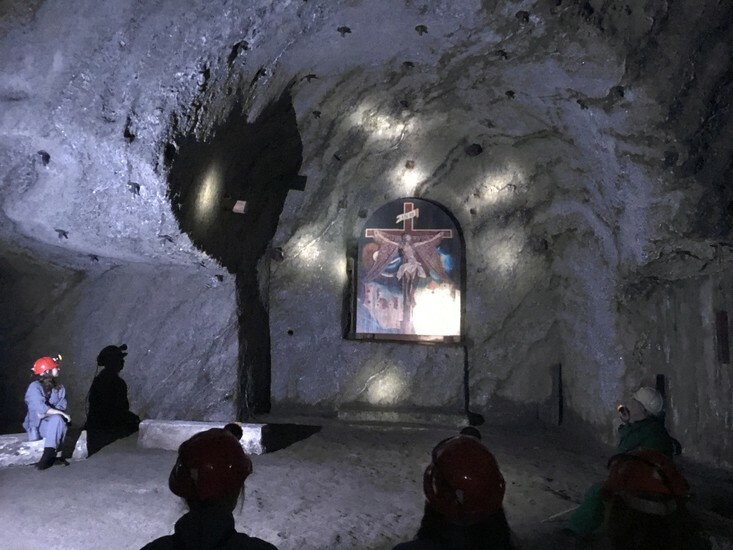 Though lacking the jaw-dropping sights of the Tourist Route, the Miners' Route can be great fun for groups (up to 20 people), especially if you've done the Tourist Route before. 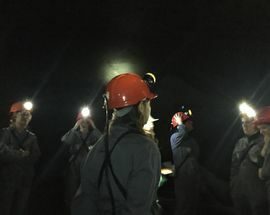 Individuals can also go on their own, or join together to form a group. 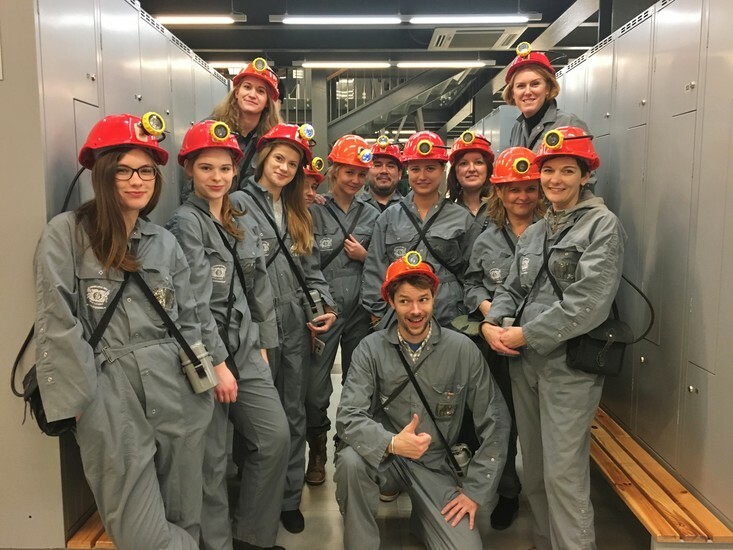 Tours are given in Polish, English or Russian only, are offered at specific times and should be reserved in advance; please arrive 15mins before the tour begins in order to get geared up. 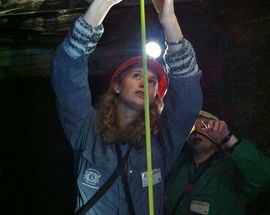 While hardly strenuous, this route is more active than the Tourist Route and comfortable shoes are a must. 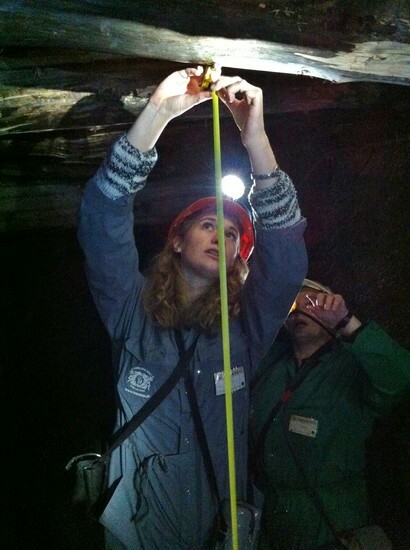 Also, bear in mind that the mine is a cool 15 degrees Centigrade. 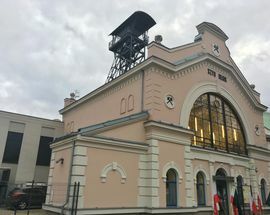 Admission 89/69zł. 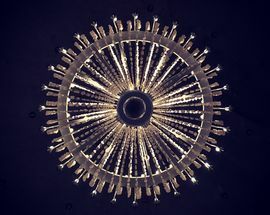 Tickets can be bought through their website, which is the best way to see the tour times available.